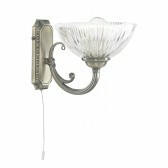 An attractive contemporary design, this optical glass chandlier is a part of the Starlite collection from the Novara range by Impex. 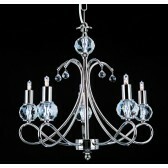 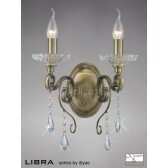 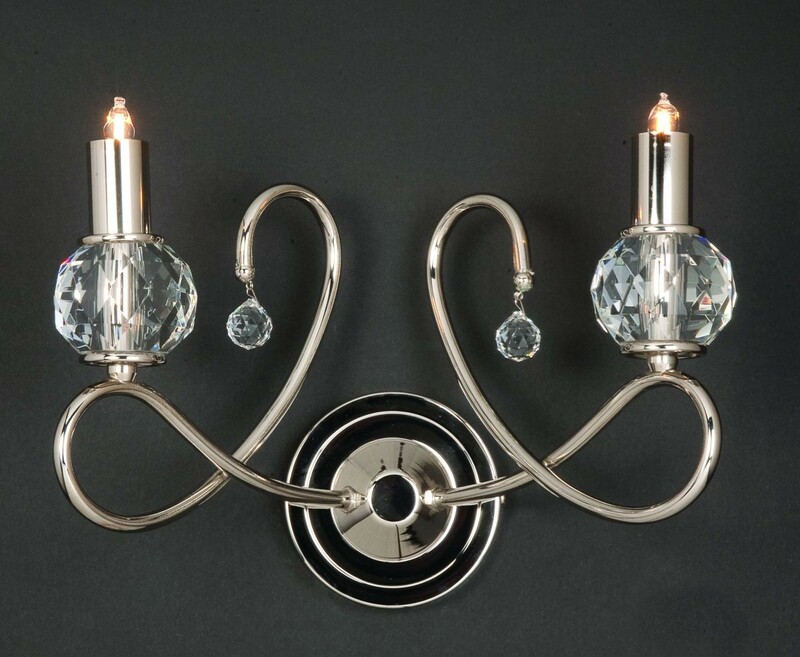 Featuring a nickel finish with clear glass designs. 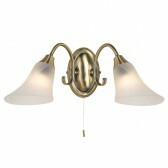 Showing looping arms meeting in the centre of the light. 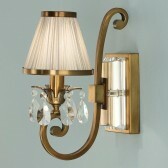 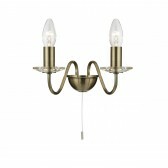 This fitting is also available in gold. 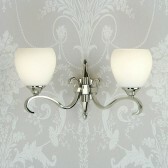 The design would be best placed in a modern setting. 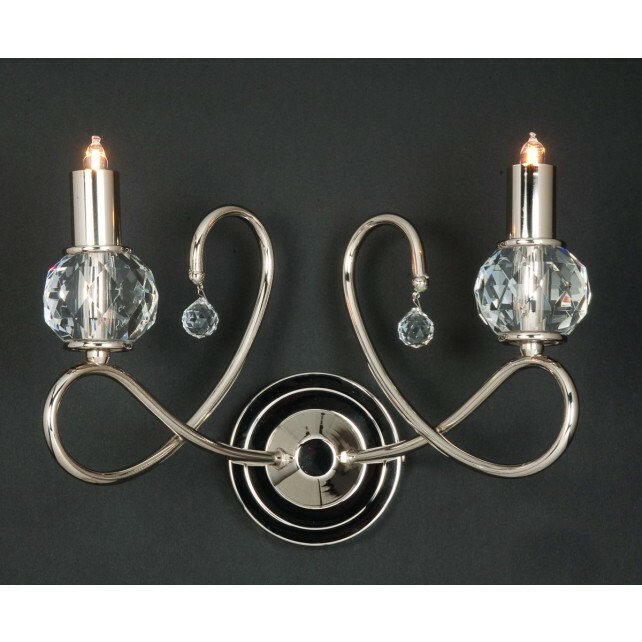 This elegant design is sure to make a statement in any room. 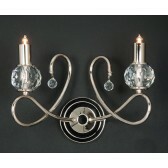 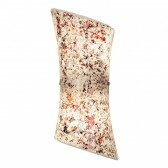 Whether its a centrepiece in your living room area or in a bedroom.